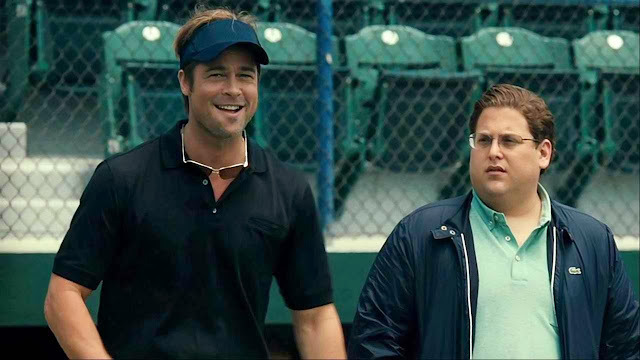 If you love baseball – do you necessarily love baseball movies? Of course you don’t. 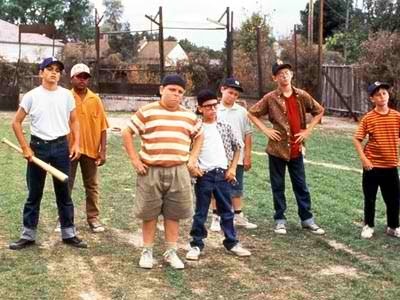 In fact, when a movie is done badly about whatever your favorite sport may be, it can be distinctly aggravating. But there have been some excellent movies about baseball – perhaps more so than in any other sport, though that’s a moot point. But baseball fans often love everything about their sport from the memorabilia which fetches huge prices these days, to betting on the sport, talking about great teams of the past endlessly – and speculating about the future. 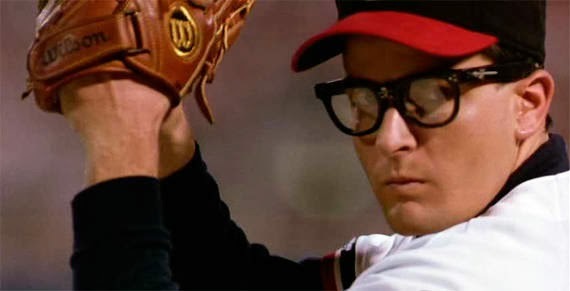 The 1989 movie Major League is a “love it or hate it” kind of movie – so you have to watch it to decide which camp you’re in. But if you’re a fan of the game, you’ll watch it anyway. It’s undeniably fun to watch and at least the actors look like they really can play. 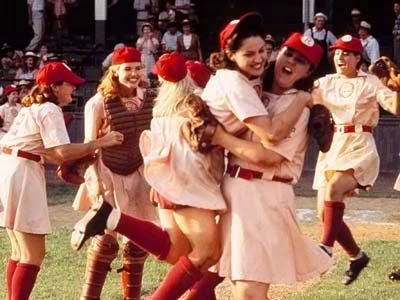 Or what about the 1992 movie, A League of Their Own, with Tom Hanks, Geena Davis and Madonna set during the times of ladies’ baseball in WW2? 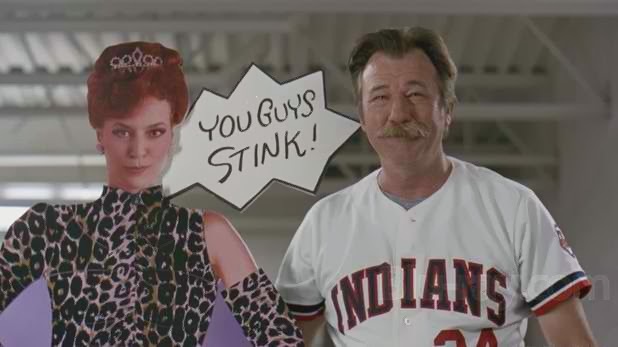 There are some genuinely funny clips in this movie which is as much about women’s rights as it is about baseball. It also deserves credit for bringing to the fore an almost forgotten era of baseball history. 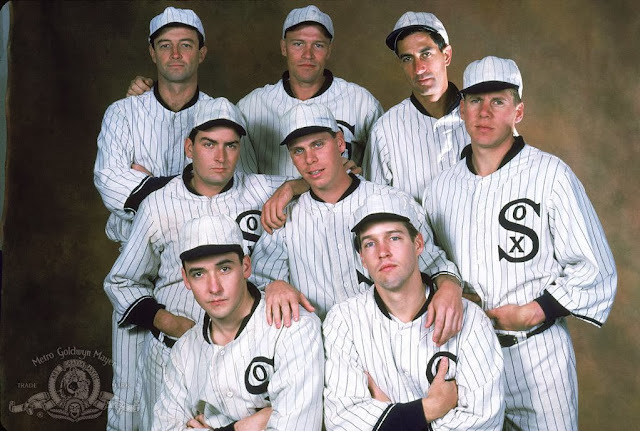 Others to watch include Eight Men Out (1988), Bang the Drum Slowly (1973), but of course the two at the top of the list alongside Moneyball anyway, are Field of Dreams (1989) and Bull Durham (1988) – both of which, coincidentally, star Kevin Costner. Field of Dreams captures the sheer old-time magic of baseball in a way that true aficionados of the game love. This is a simple film in essence – but is also somehow multi-layered and if you love baseball, you have to love Field of Dreams. 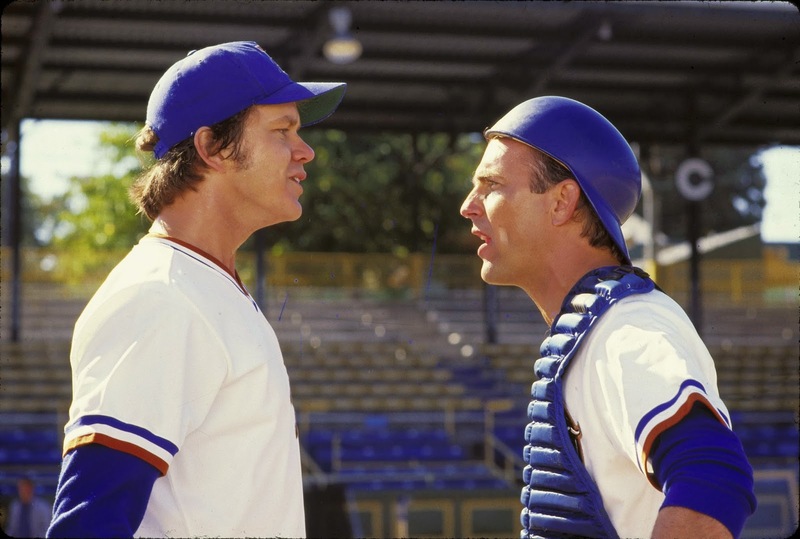 But top of the pile is probably Bull Durham – a very authentic portrayal of baseball on and off the field. This is because the writer-director Ron Shelton spent five years in the minor leagues himself; so enjoy!